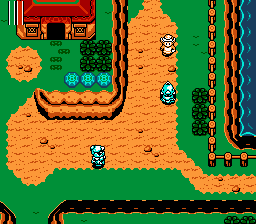 The Legend of Zelda: San Shen Zhi Li is an action role playing game for the Nintendo Entertainment System. 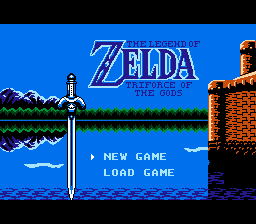 It is a bootleg NES version of the game The Legend of Zelda: A Link to the Past for the SNES. 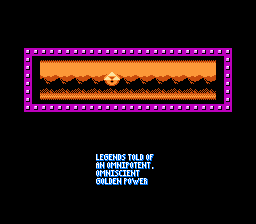 This is the English translation for the Chinese game The Legend of Zelda - Triforce of the Gods, or as it’s known in the US… A Link to the Past. The game plays similar to the original, although more limited. 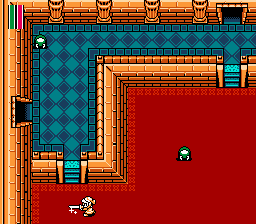 For example, the player can’t move diagonally and the sword’s range is marginally more limited than in the original. Some of the elements in the game (such as the bosses) were changed, likely due to hardware constraints. There’s new original music featured in the game (without counting the title theme, which is extended), which changes in a set order every time you move to a different screen. Enjoy! UPDATE 11-30-2018 The translation has been updated to clean up the text, and fix the spacing in the words on the screen. The menu text has also been translated.